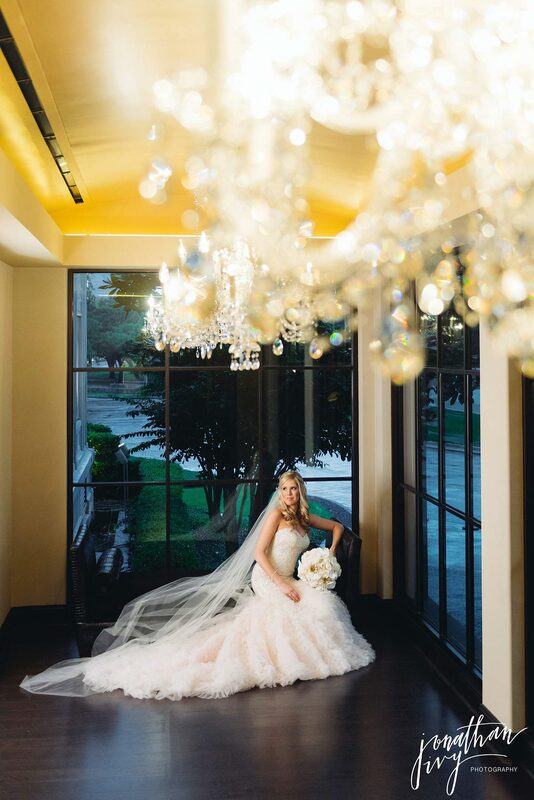 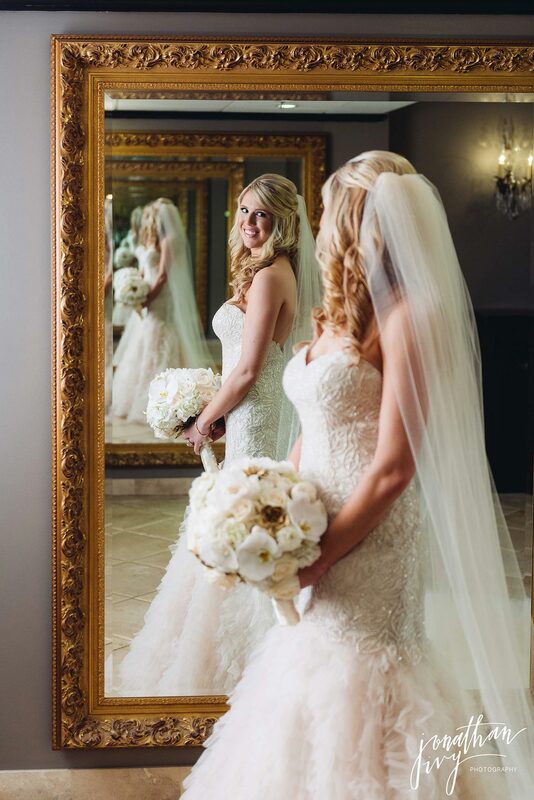 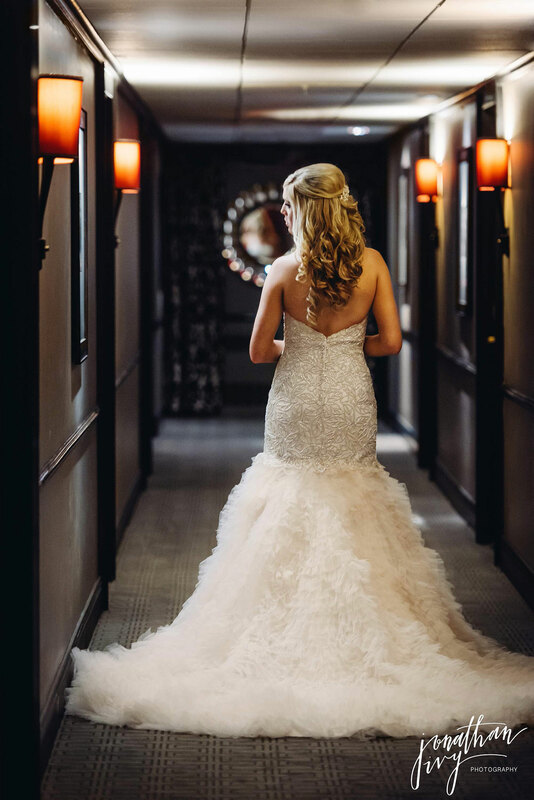 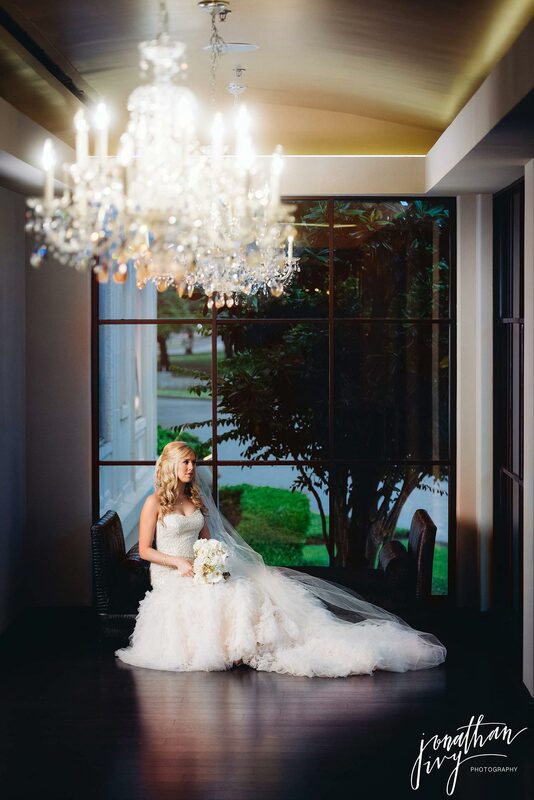 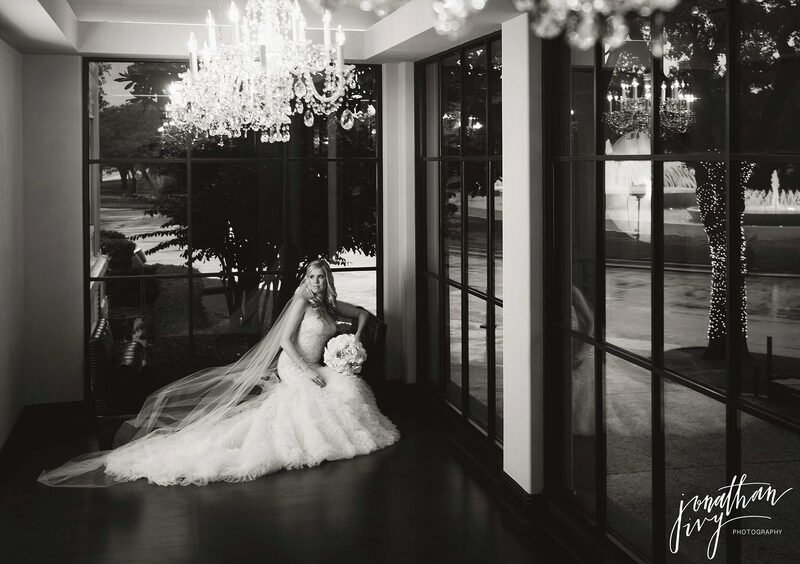 Gorgeous Hotel Zaza Bridals by Houston Wedding Photographer Jonathan Ivy. 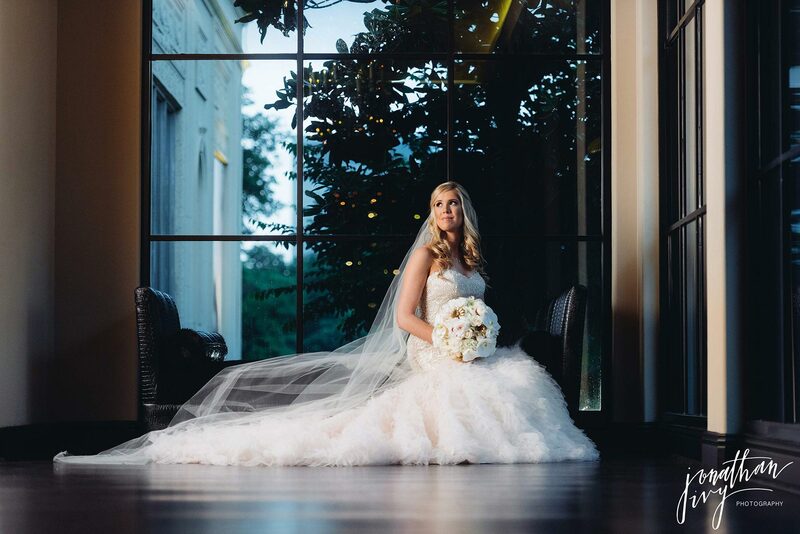 Kendal is a beautiful bride who chose the fabulous Keely Thorne Events to guide her through the process of wedding planning. 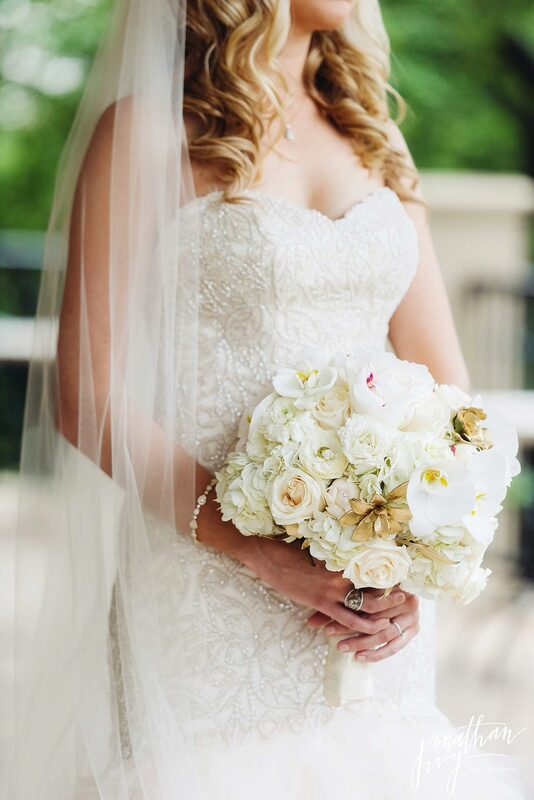 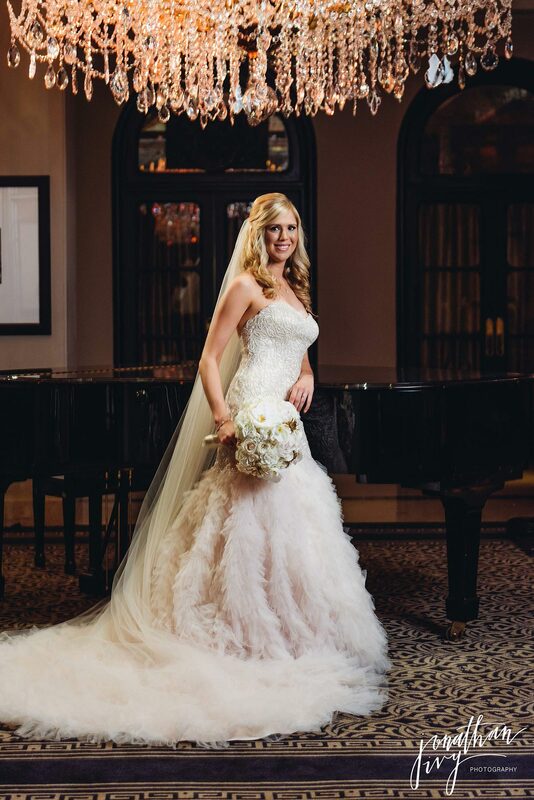 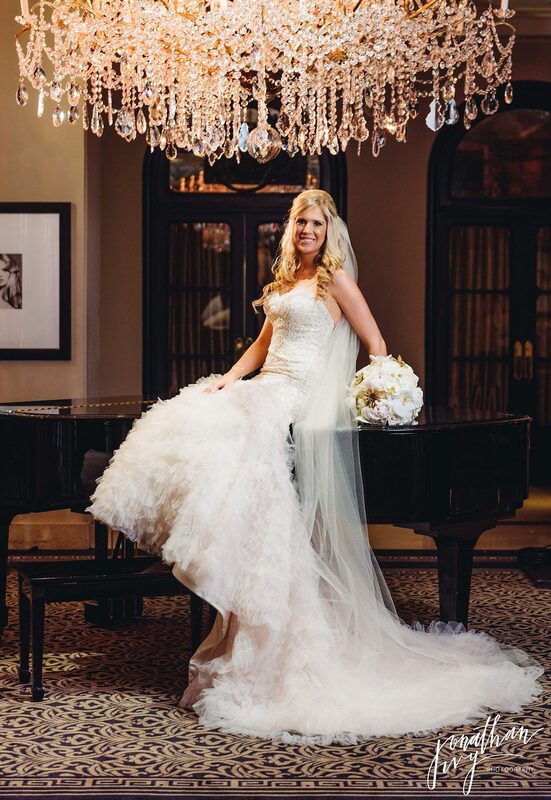 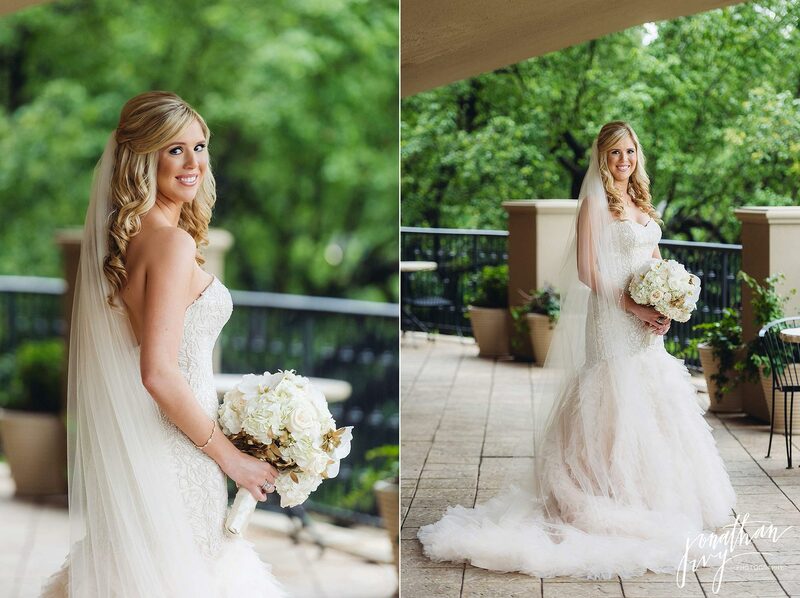 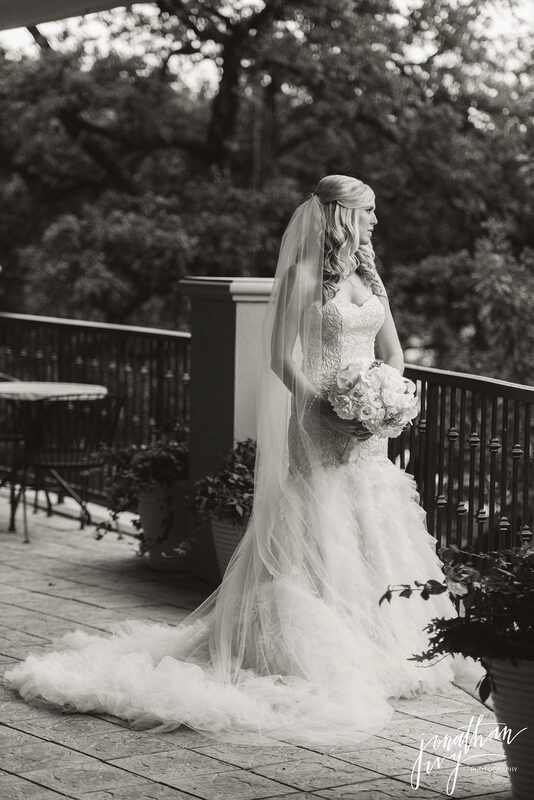 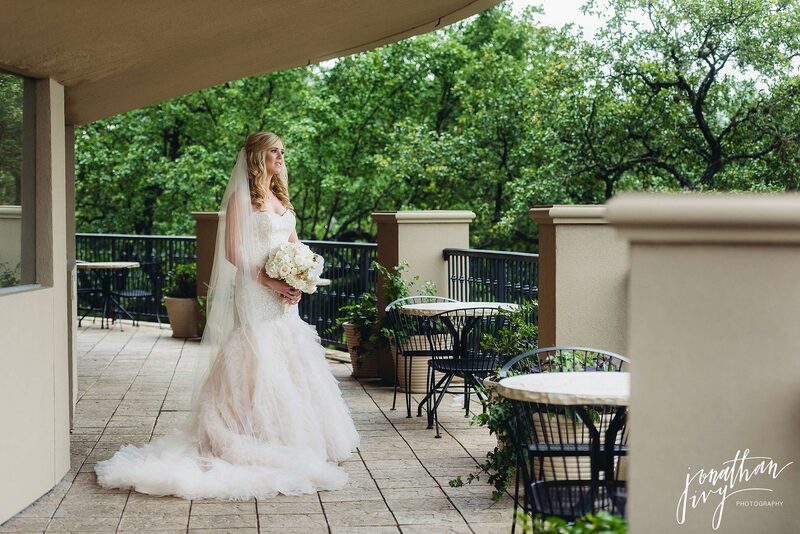 Here are a few bridals from her stunning bridals photos at Hotel Zaza in Houston.